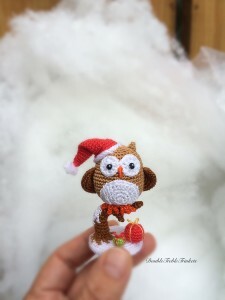 It’s been awhile since my last post, so here I am again and ready to share my creations. What should we start with? 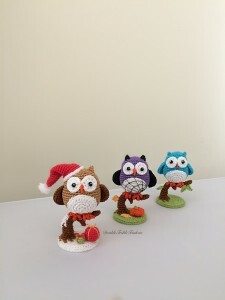 Surprise, surprise… owls (again). 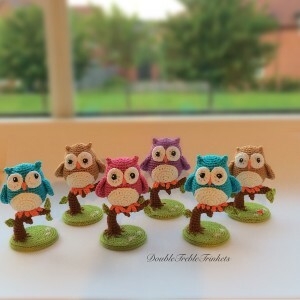 Hehehe, they seem to be my latest favourite makes. 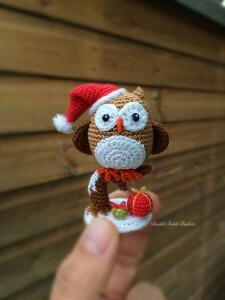 This entry was posted in Animals, Christmas, Owls and tagged christmas, crochet, owls. Bookmark the permalink.